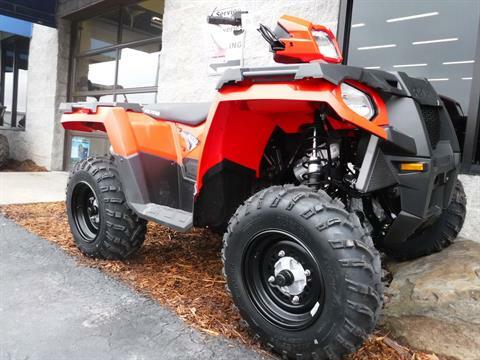 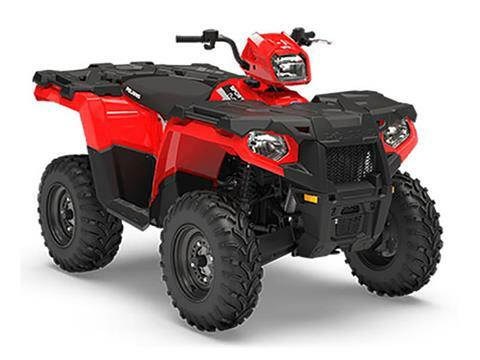 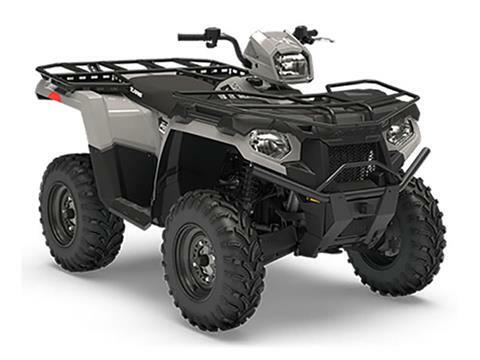 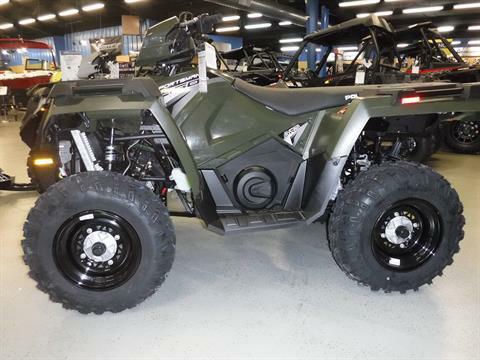 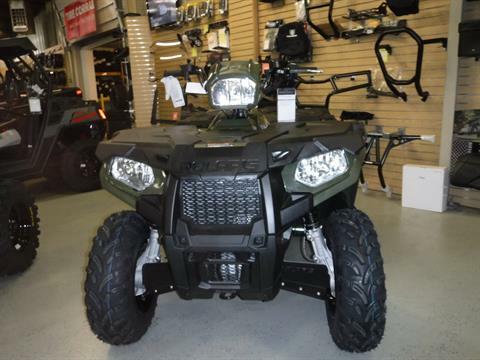 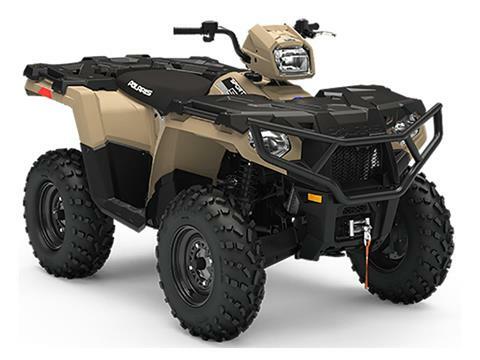 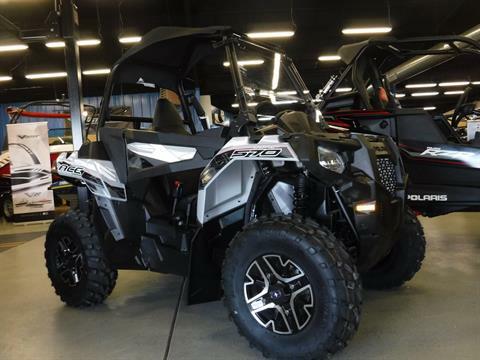 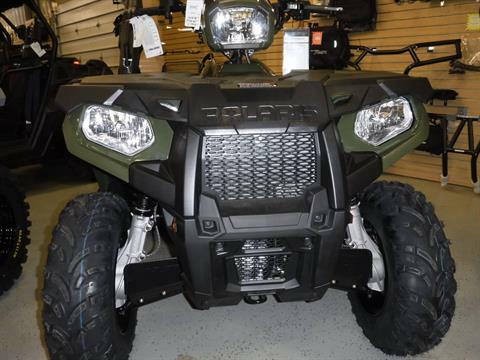 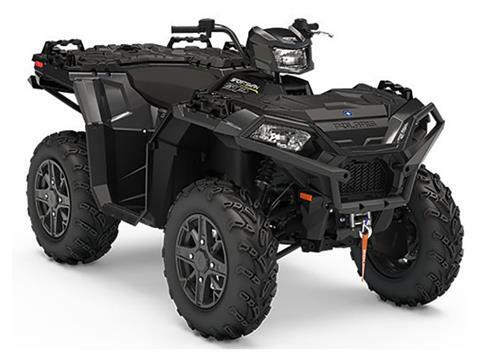 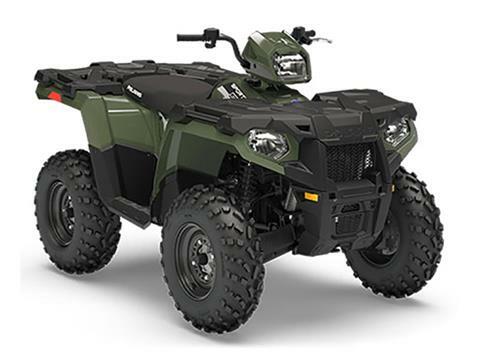 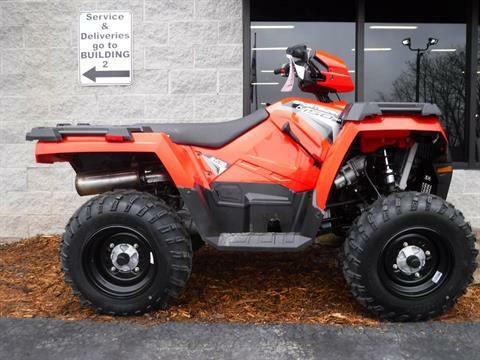 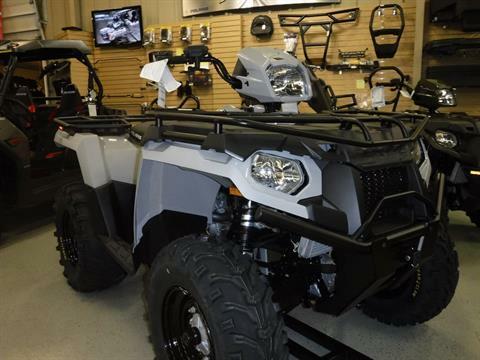 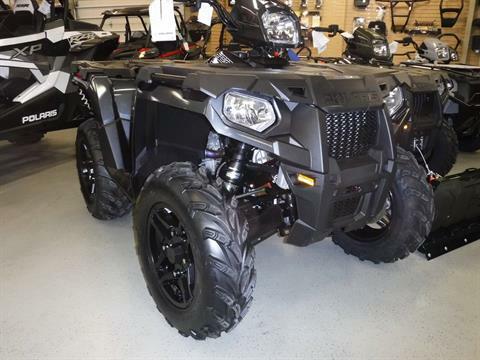 Shop the current inventory of Polaris off-road vehicles at Northstar Power Sports in Hermitage PA. We sell Polaris ATVs like the Sportsman and Polaris UTVs including RZR and Ranger models. 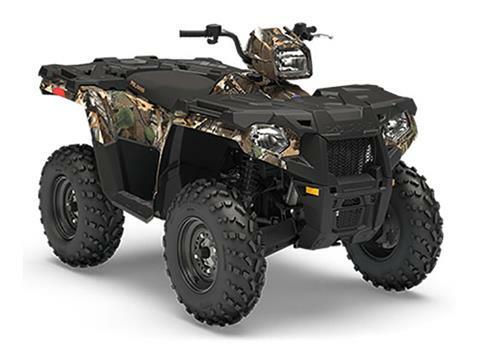 Check manufacturer promotions for money-saving deals and financing offers. 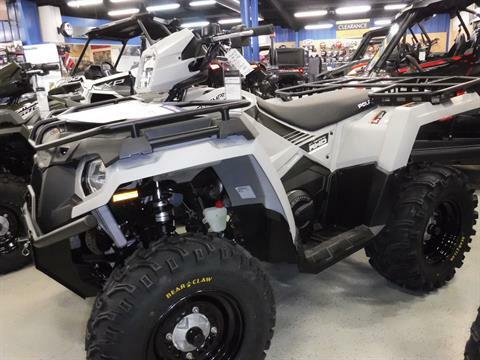 If you don't see your dream machine here, more Polaris off-road models are available on order.